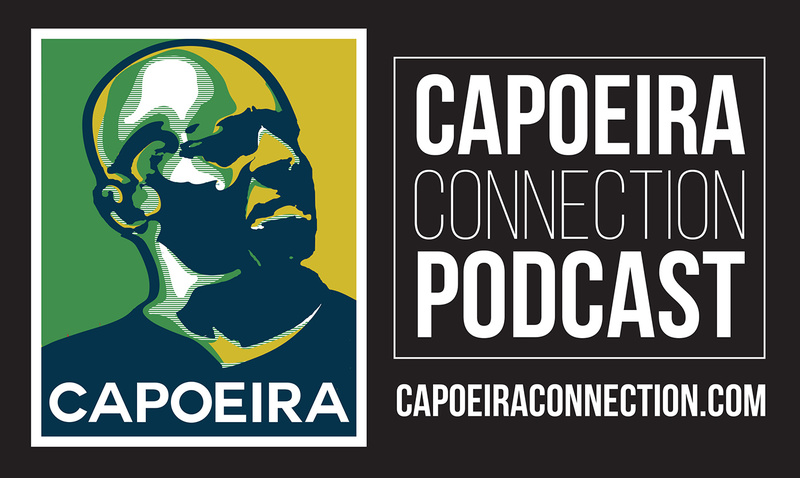 Participate in the 5th US Capoeira Tour! 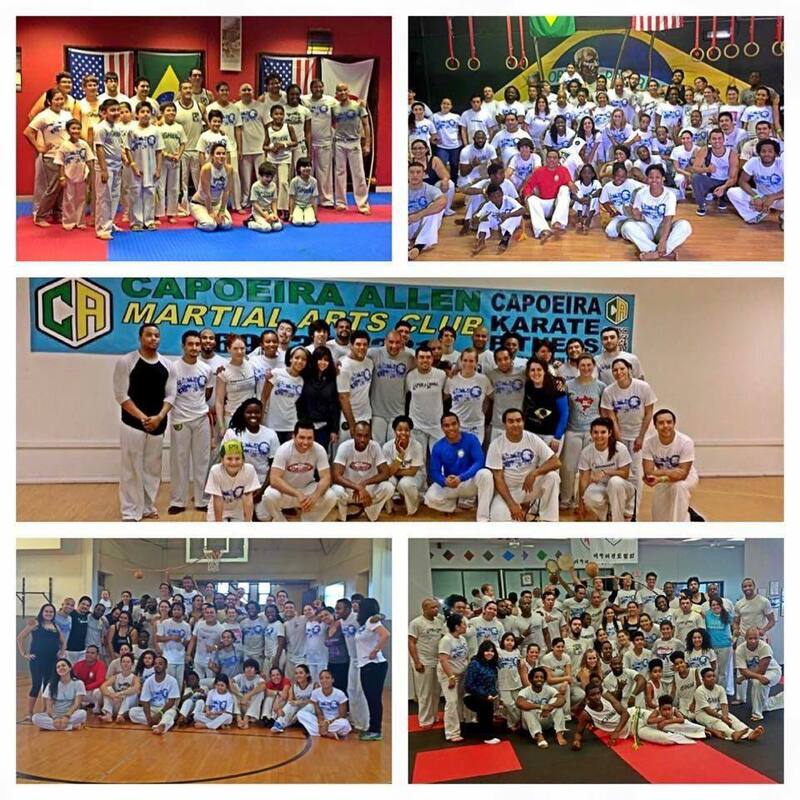 Two Days, four cities, and a whole lot of Capoeira!!! 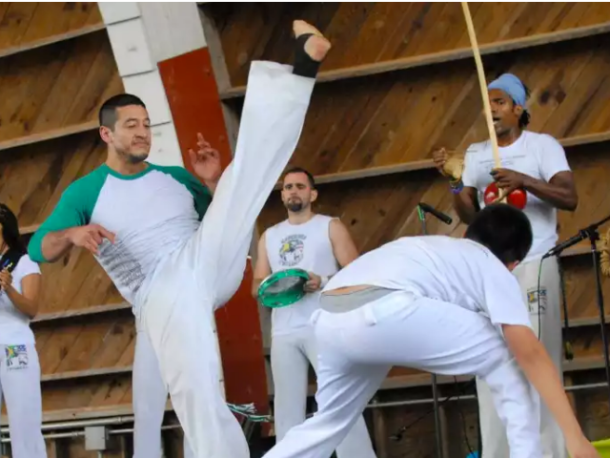 Each stop or visit at a school will consist of workshops, classes, rodas, and a chance to meet and talk with the greats of Capoeira. Come and be part of the only event that celebrates the camaraderie and friendship that makes our art so powerful and beautiful! Help us unite all capoeiristas and their groups by participating in the 5th Capoeira Tour and sharing your own unique AXE! o Payments for the workshop(s) will be submitted to Norma Clavel on the day of the event. Contra Mestre Molejo and Grupo De Capoeira Molejo Brasil thanks all the participants, students, mestres, professors, and collaborators who will be part of this wonderful event!